Imported wine is starting to make a comeback in Russia as the economy revives, led by growing interest among younger consumers in sparkling wine, according to latest Wine Intelligence research on the region. Meanwhile a longer period of economic growth in Poland has had a similar effect of pushing Millennials into the wine category, with sparkling wine and Moscato leading the way. The most recent Wine Intelligence Russia Landscapes 2018 report shows that this increase in wine volumes has also echoed an increase in consumption, especially in terms of sparkling wine. Russia is currently the 5th largest sparkling wine consumer in the world. Although sparkling wines are still expensive, consumers are showing an increased willingness to spend more on a bottle compared to 2014, whilst still trying to find the best quality available for that price. 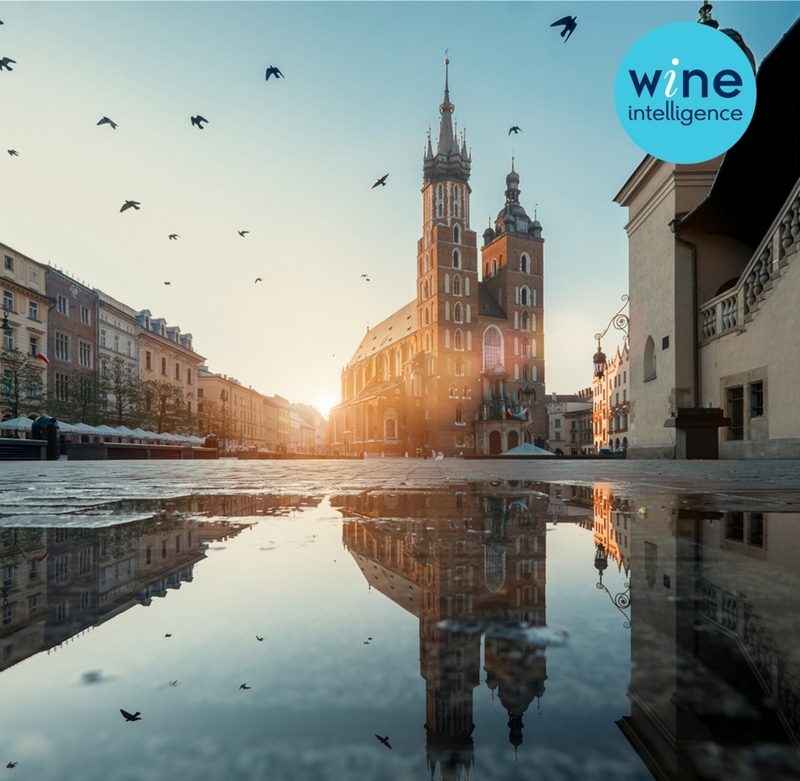 Similarly, Millennial consumers seem to be driving growth in the wine category as they are now enjoying increased wages, especially in Poland according to the Poland Landscapes 2018 report, allowing them to spend and travel more. As they travel, they have become more exposed to a broader range of varietals and wine styles. 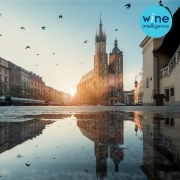 This increase in wine exposure and interest has led to an increase in a variety of experiential events such as tastings and trips to vineyards, leading to a significant increase in knowledge and confidence since our last report on Poland published in 2015. Aligning with global trends, the increased consumption of sparkling wine coincides with a change in how people are drinking it. Sparkling wine is starting to be consumed in more casual situations at home and in the on-trade, led mostly by the younger generation. The trade has strongly emphasised that Millennials are very open to trying new wine styles and are eager to learn about the category. Millennials seem to include wine in their everyday lifestyle, which offers interesting opportunities for the industry. Further details about Russia Landscapes 2018 can be found here and Poland Landscapes 2018 here.